Summertime is here, and for many families that means time at the pool, or at the beach -- but it also means an increased risk for drowning. About 1,000 kids die each year in the U.S. from drowning, and another 7,000 go to the emergency room because of a non-fatal drowning event. 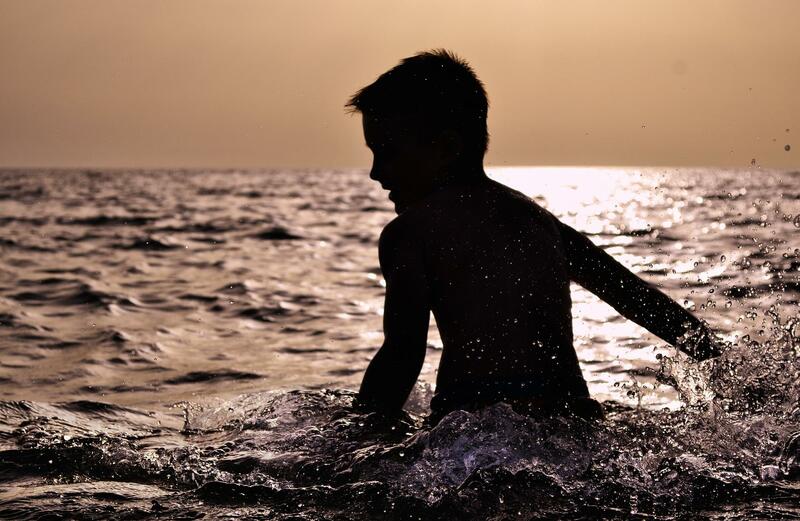 And, while pool safety for little kids often gets the most attention, statistically speaking it is far more likely for a kid to die from drowning in open waters, like at the beach, or on a lake in a river. And it’s actually teenage boys who are most likely to drown this way. We're joined by Sally Kreuscher, she’s a Child Advocate with Lee Health and a local SafeKids Coordinator, to get some drowning prevention tips.